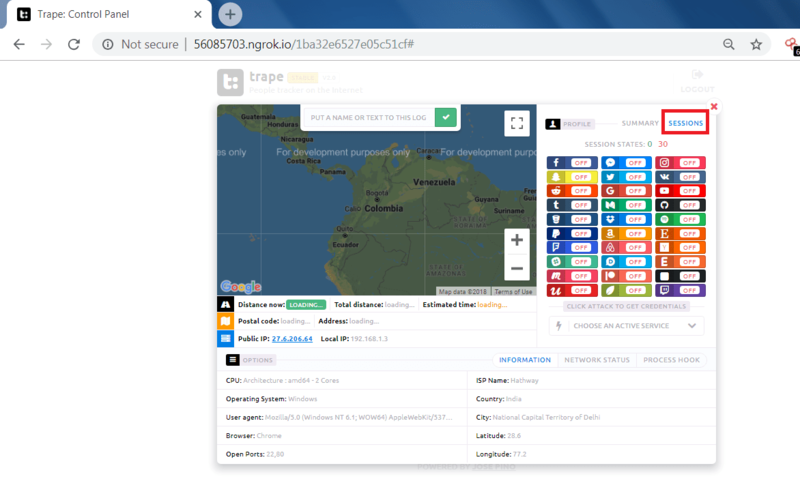 Trape is a OSINT (Open Source Intelligence Tool) is a tracking tool in which you can execute social engineering attack in a real time. 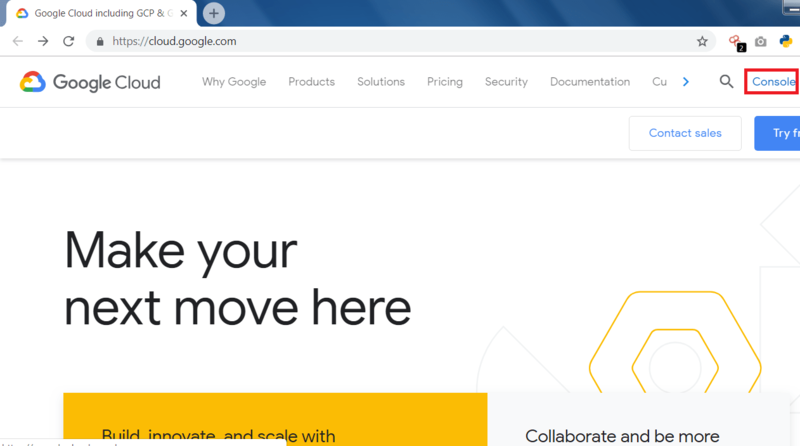 It was created with the goal of to tell the world that how an attacker can obtain confidential info such as victim location beyond their IP addresses without knowing the victim. Ethical hacking researcher of International Institute of Cyber Security says that Trape can obtain many things about the victim and can be used in mass level of hacking attacks. Trape has been tested in Kali Linux to show you. 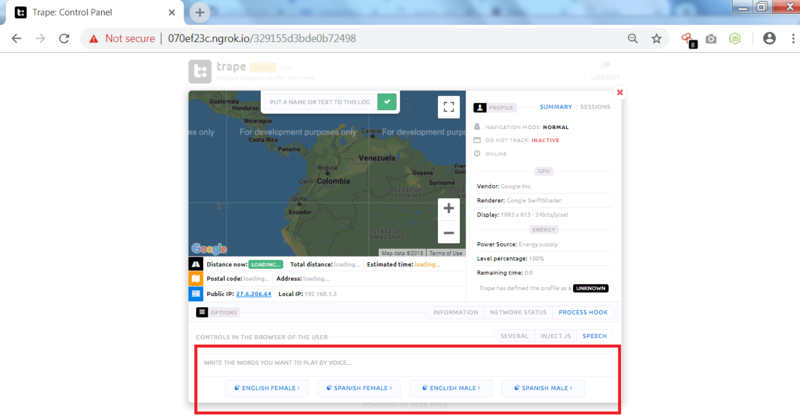 For using Trape, you must have an account in the ngrok. 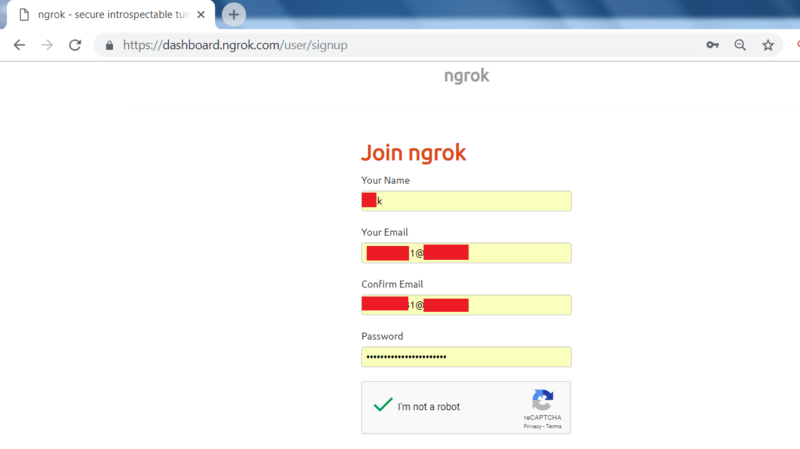 ngrok gives you the token to access Trape. 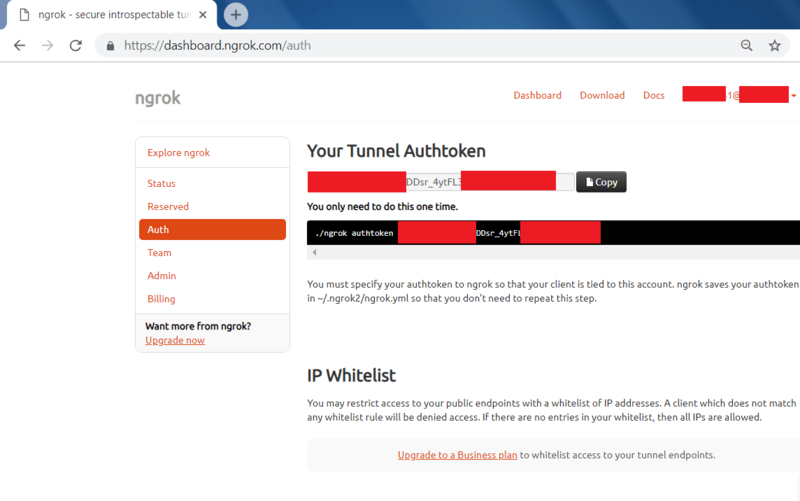 ngrok is a reverse proxy tool that creates an secure tunnel from a public endpoint. It captures all traffic for detailed inspection. After creating an account go to login with your credentials. After you log in to your account. 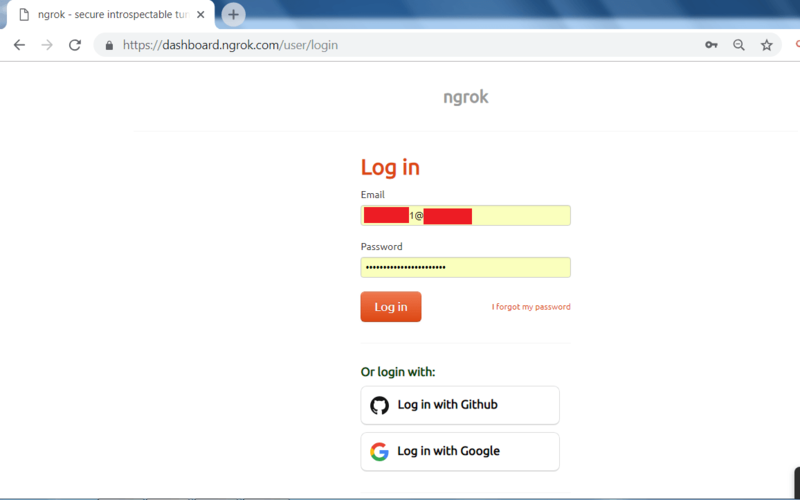 Go to Auth tab to get ngrok access token. 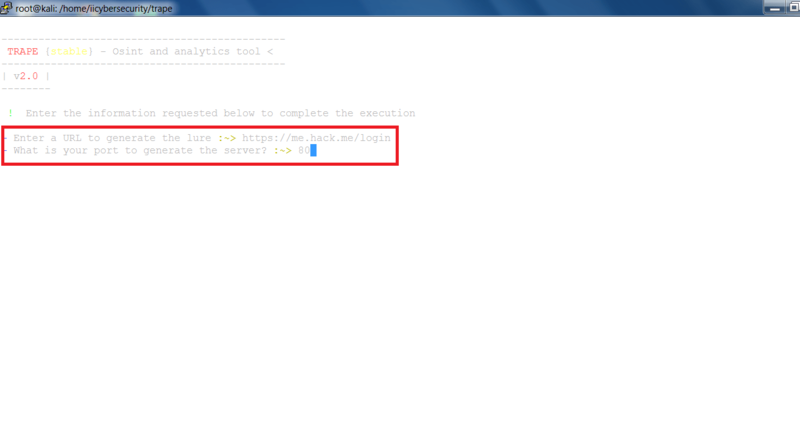 After getting the access token, you have to enter the access token where you have started the trape in linux console. After creating an Ngrox api. 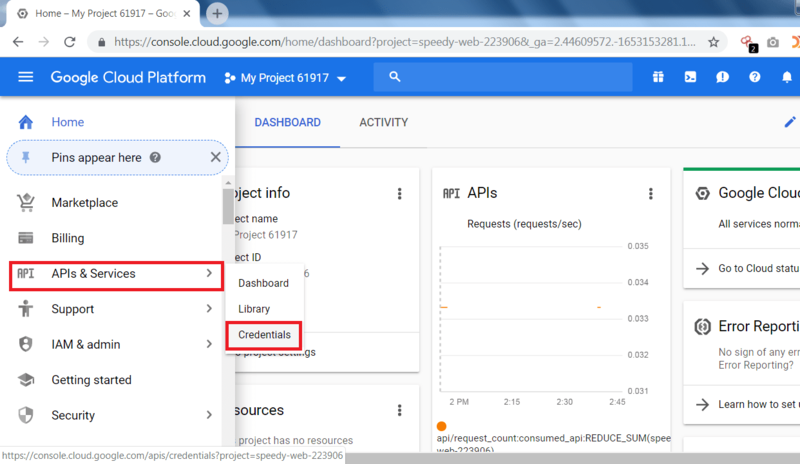 Now create an Google Maps api. 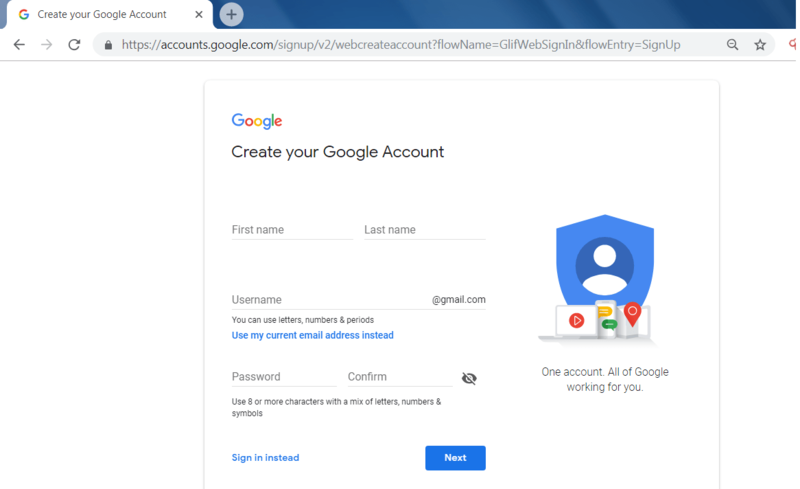 For getting an google maps api, you must have an google account. After creating an account in google. Click on the console tab marked in red. 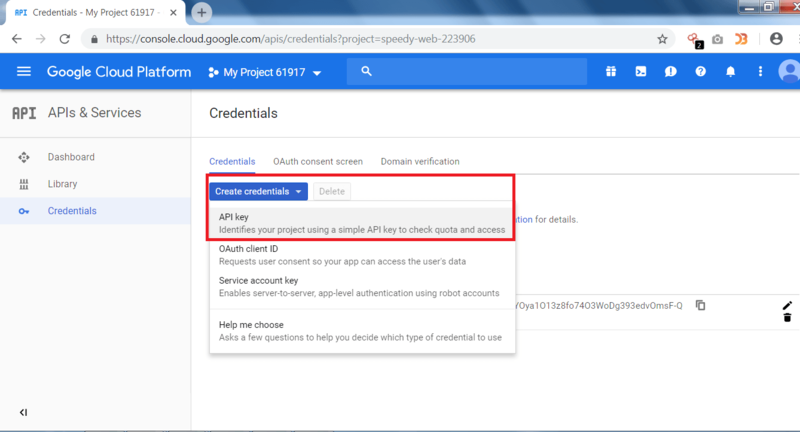 Go to APIs & Services and click on Credentials. 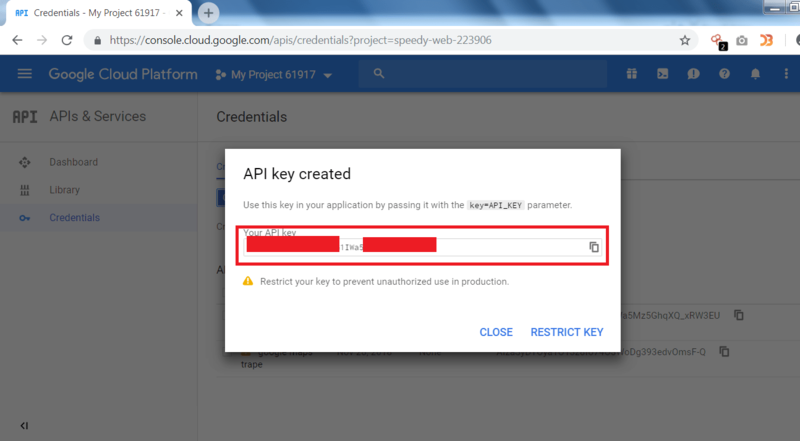 Then Click on Create Credentials and then on API key. After clicking on Create Credentials, a new API key will be generated as shown below. After generating both of the API keys. 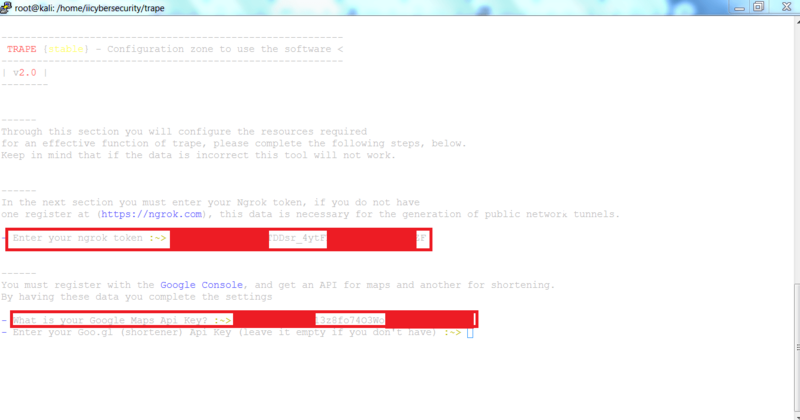 You have to configure the google maps API’s in the trape. After starting the trape, enter the API’s as shown below. After entering the both of the API’s. Now enter the URL that will be used for cloned. Now enter to start the clone page. After starting you can see Lure for the users link and the Public lure to use in phising. 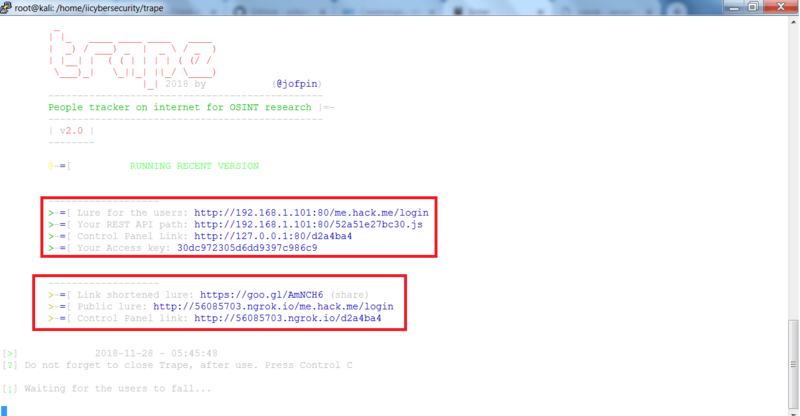 Rest API path will show the js that is being used in clone page. You can also use the Link shortened lure to send to the target as it become more secure for the attacker. Link shortened lure is google short URL. The Control panel links are used to access the hacker temporary webpage from where the hacker can see all the information which is gathered. On phish page enter the credentials. As you click on Login, a user will be connected via trape tunnels. 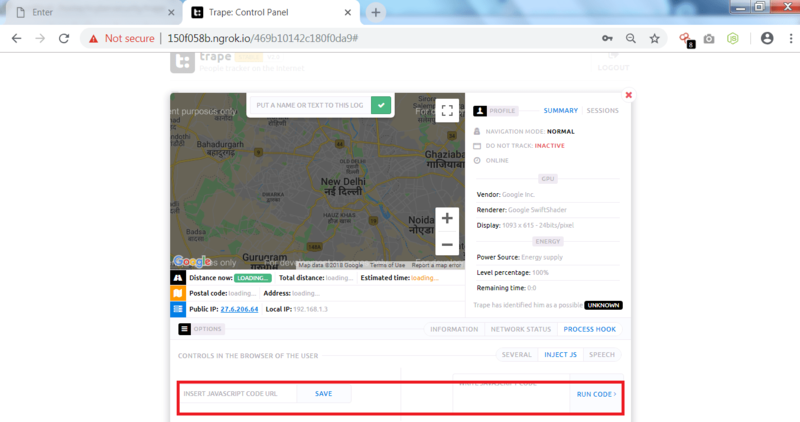 Now, a target will be connected showing his public IP address and the identifier as shown below. For accessing the main features of trape open the control panel as shown below. After entering the access key. You can see the information which trape has gather. 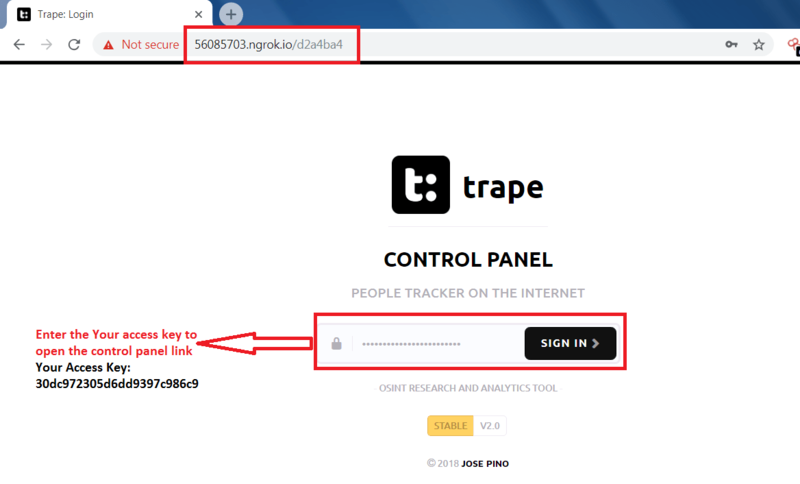 Trape has gather lot of information like operating system, CPU, local ISP, Country and city, Open ports and the browser from which target is accessing the cloned URL. 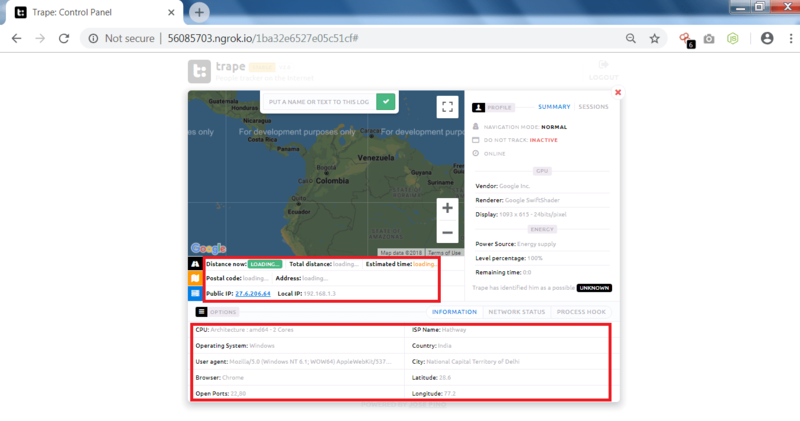 One main feature of trape it is showing the location on the Google maps which can reveal its realtime location of the user. 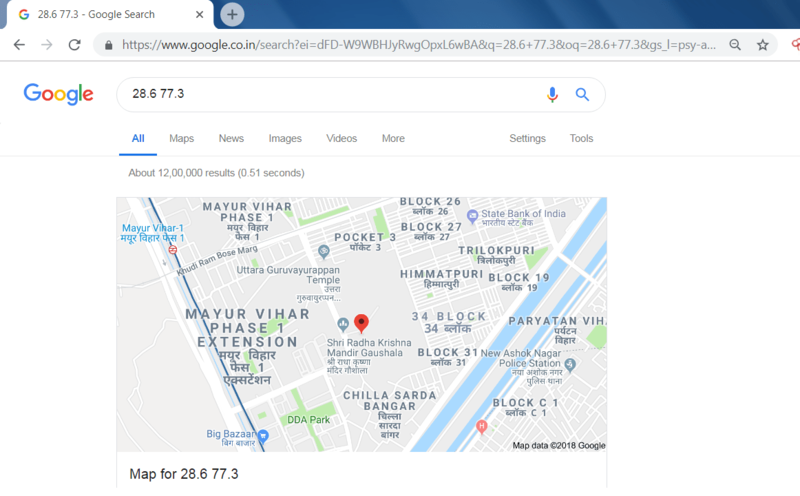 In some cases if the google maps is not loading that might be internet is working slow or the check your google API key. 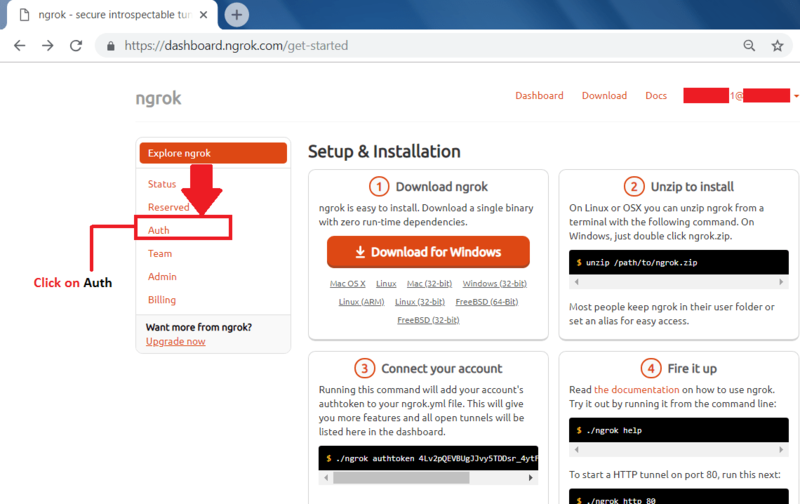 If the key is configured properly than you have to setup the billing account of ngrok in order to see the realtime location on the trape control panel. Or you can use the latitude and the longitude to know the location of the target. Simply search the latitude and longitude on the google search and you can see its realtime location. Trape has given many information about the target. 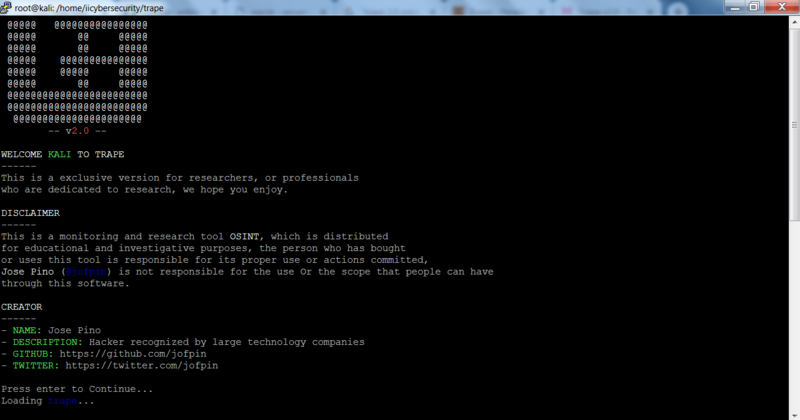 These information reveal lot about the target which can be used in other hacking activities. Trape also provides to execute attacks on social media platforms. By clicking on the network status, Target’s download, upload speed can be seen. 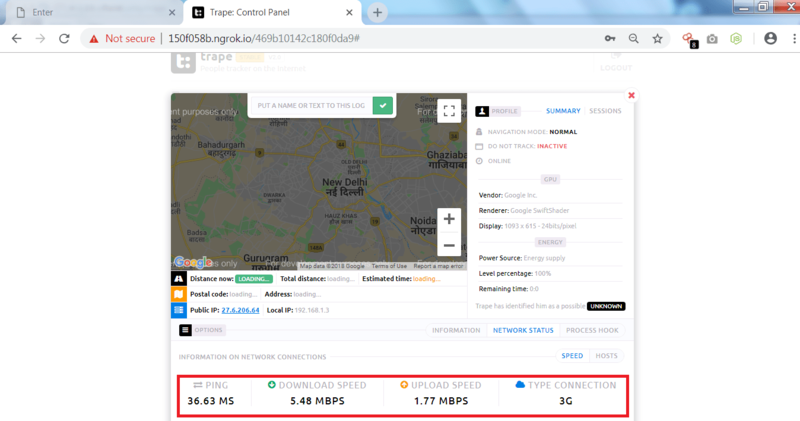 This tool even shows the ping of the target and the type of connection. Trape also provides to send the audio, simply you have to write in the box marked in red and click on the language that are shown below. 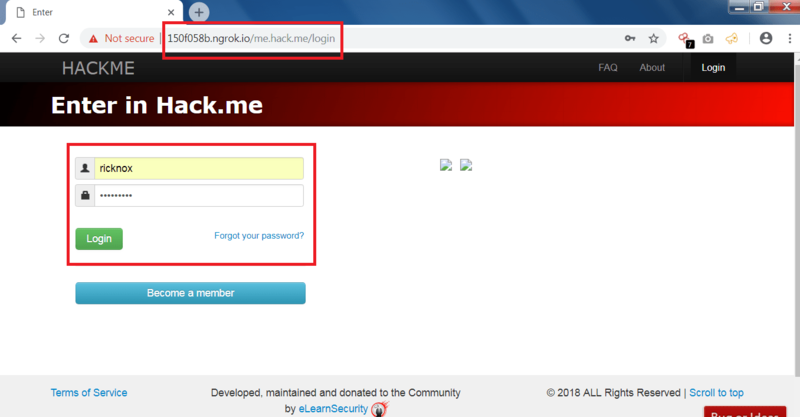 Trape gives many features like sending an phishing page or attacker can send the files to the target. Creates the popup for the user as shown below. Trape gives many features which can be used in other hacking activities like making an DDOS (Denial Of Service Attack) Sending malwares which can hack the computer of the target. 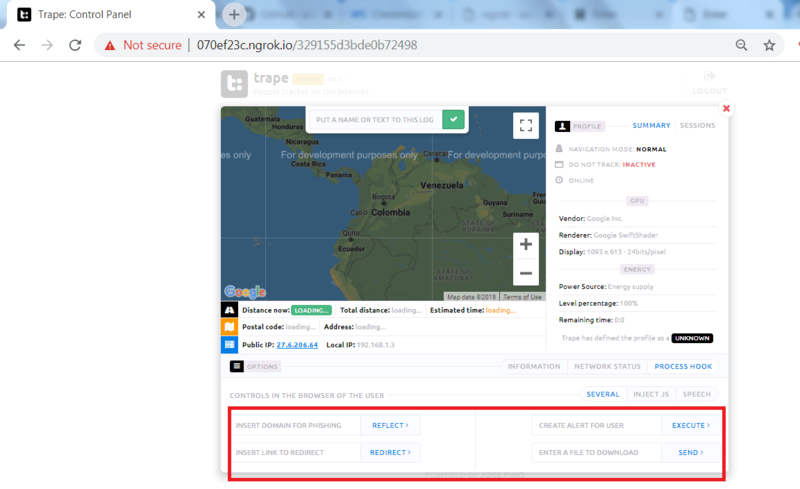 Trape also shows the realtime location which directly attacks on any user privacy.